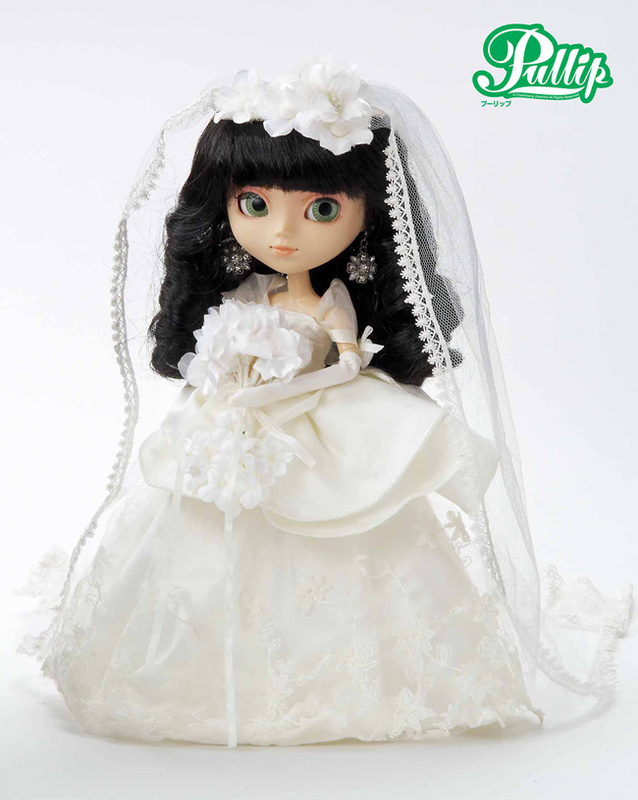 Released in June 2006 was the blushing bride Pullip Eternia! Visit eBay to get the wedding started. 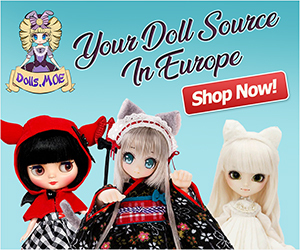 Learn more about these fun fashion dolls.